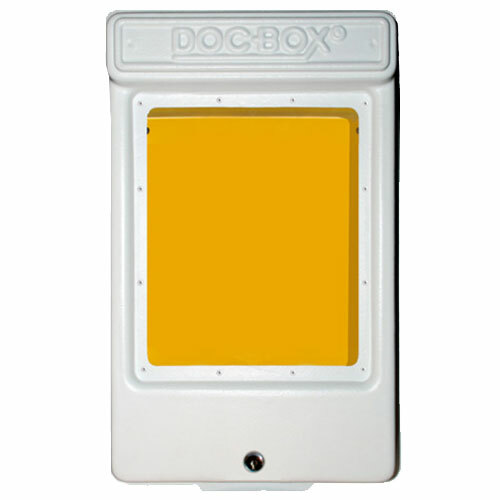 The Doc-Box2 fills the need for a smaller all-weather posting unit while providing the same quality and durability as our larger models. Its compact size makes The Doc-Box2 ideal for storing transportation manifests, agricultural records, booklets, manuals and other important documents. Size: 11.5" x18.5" x 4"
Posting Area: 8.75" x 12"
All-Weather Housing Unit works great for holding home plans, instructions, maps, permits, user manuals, or any information you want displayed and made accessible.